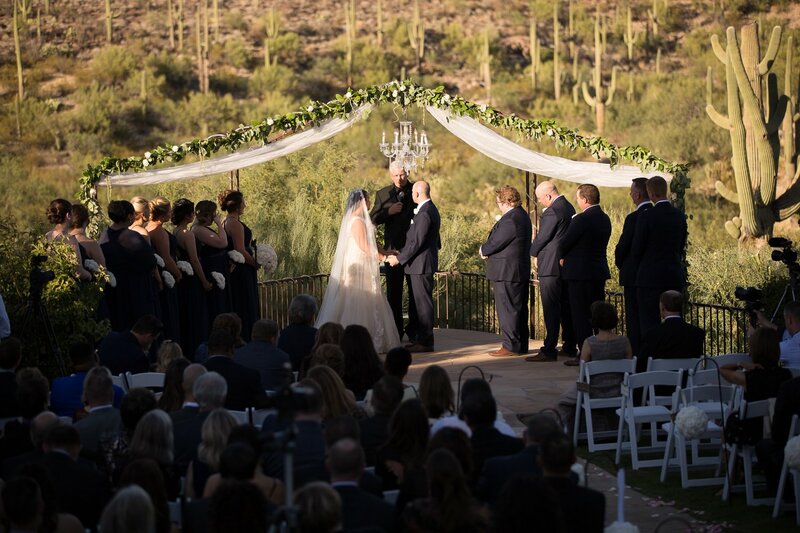 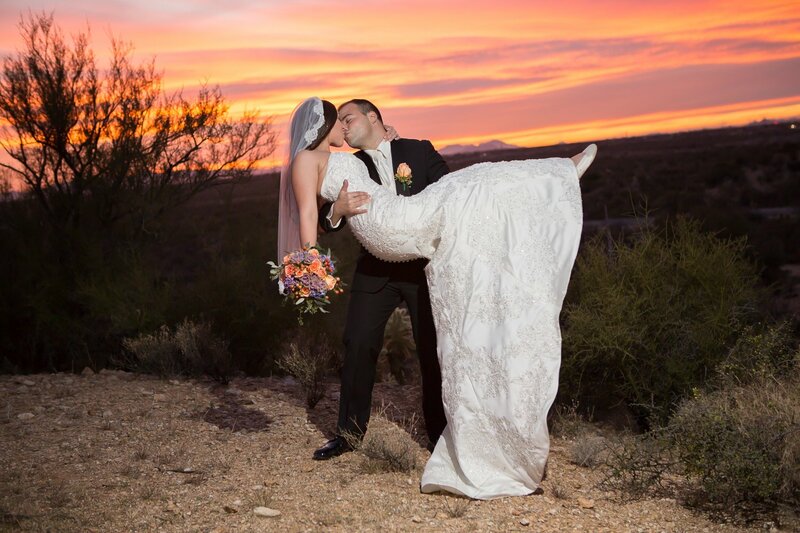 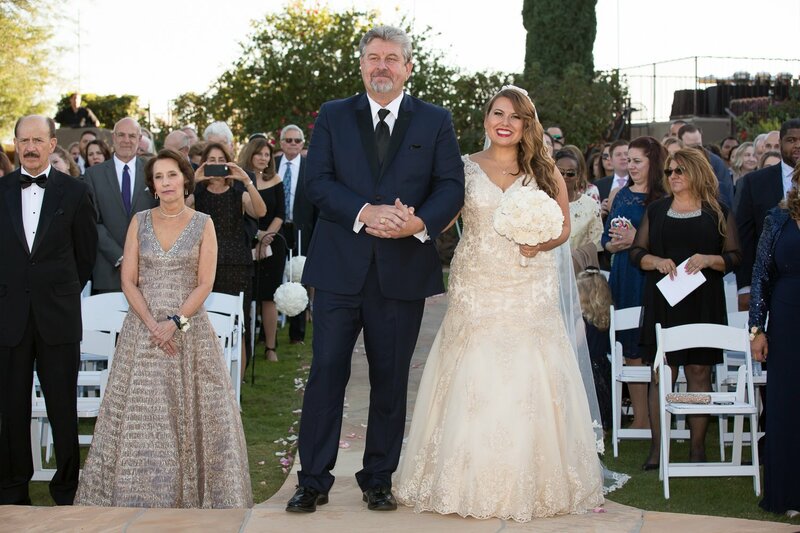 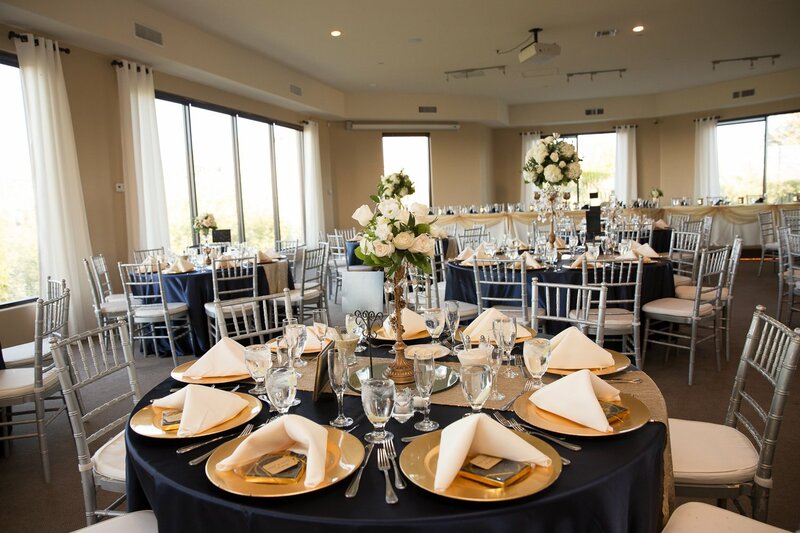 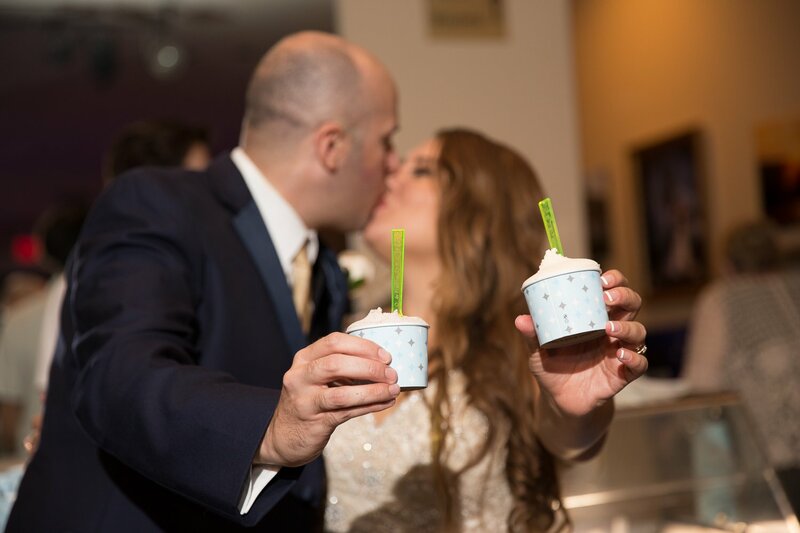 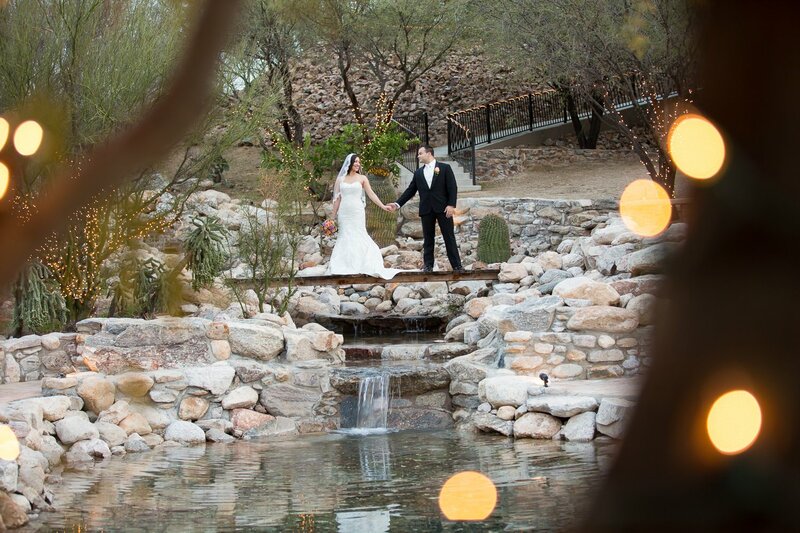 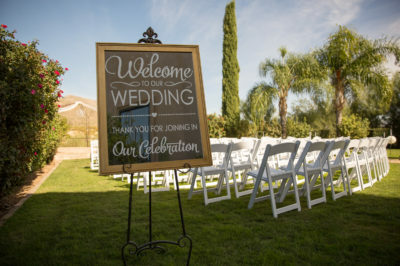 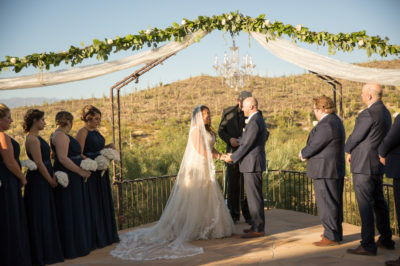 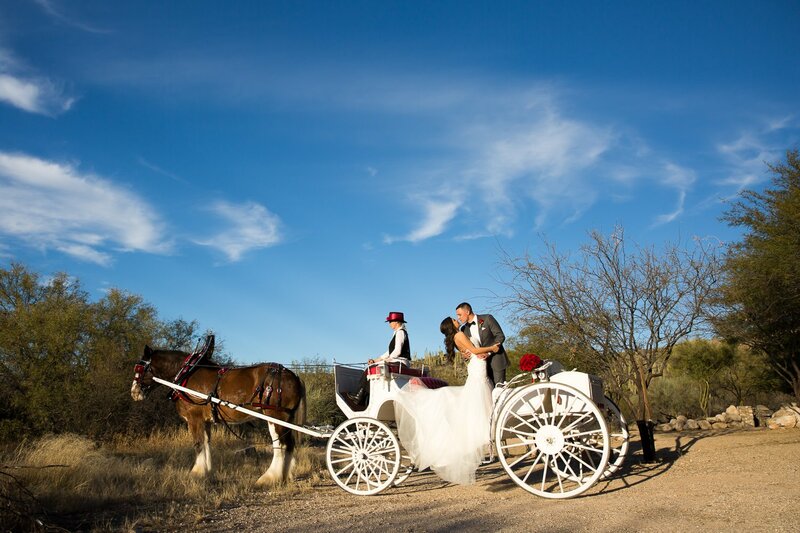 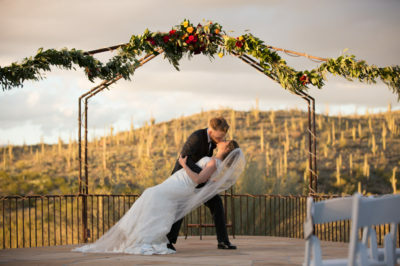 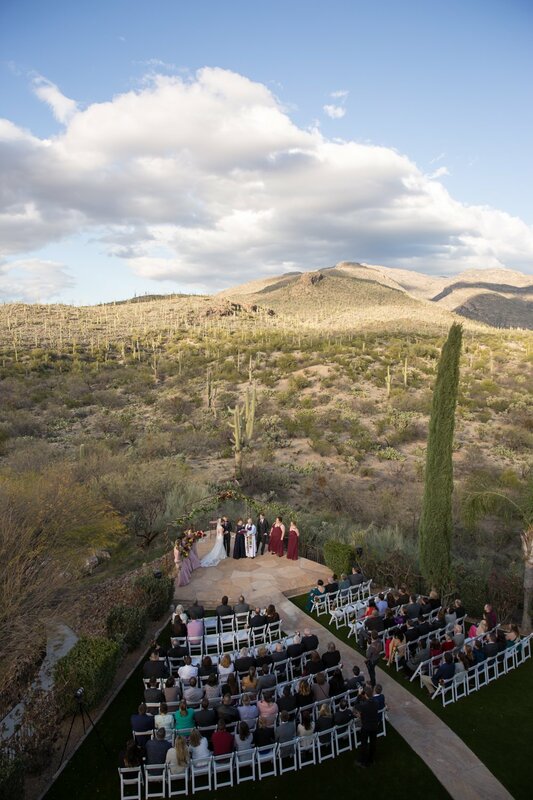 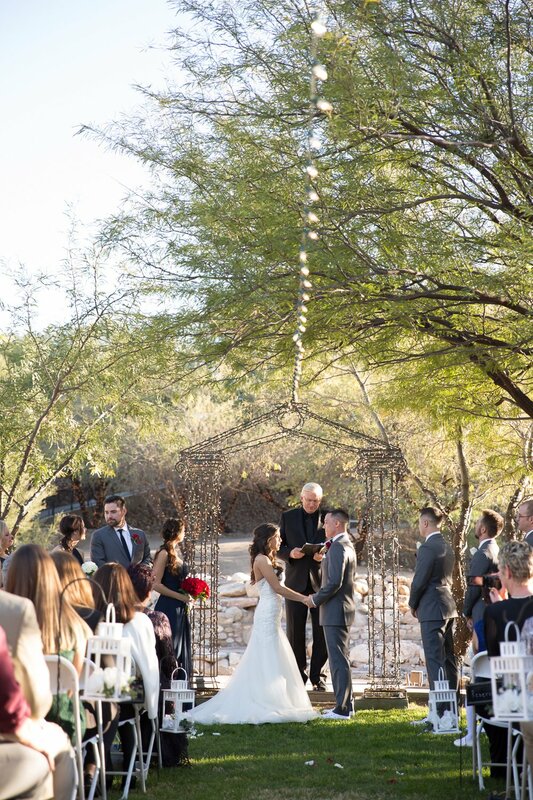 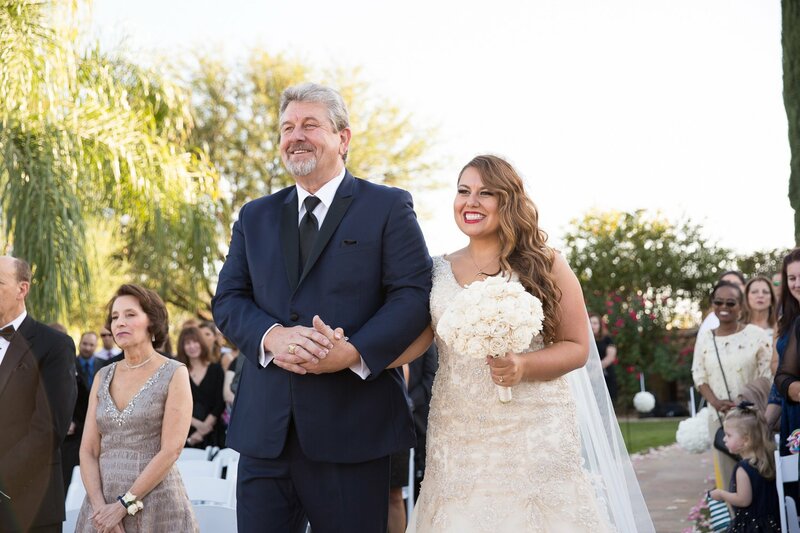 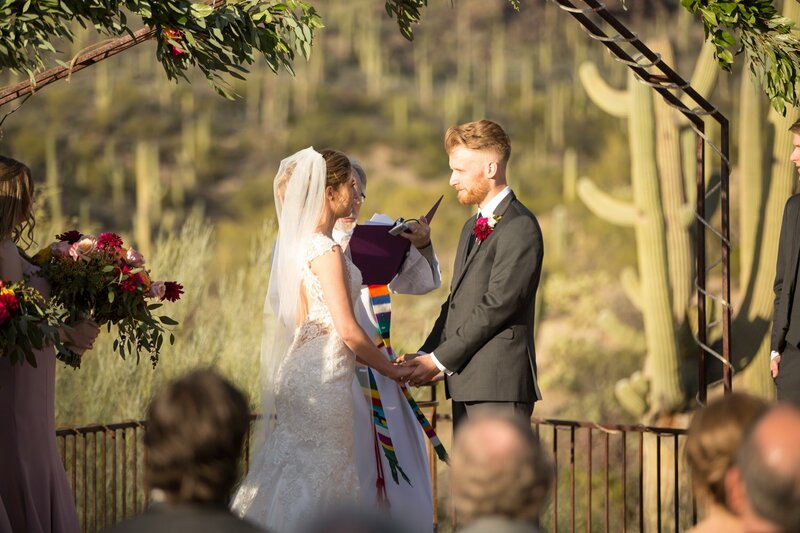 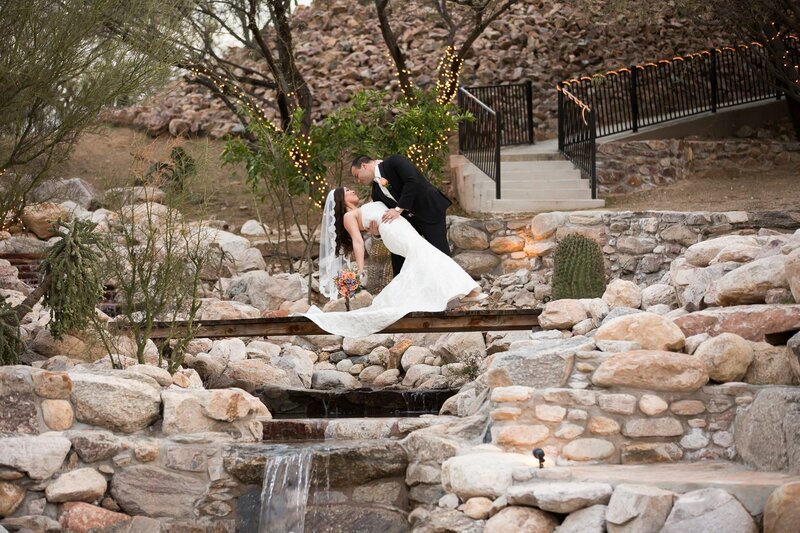 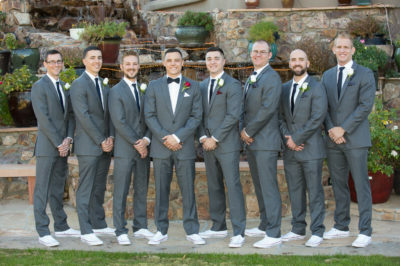 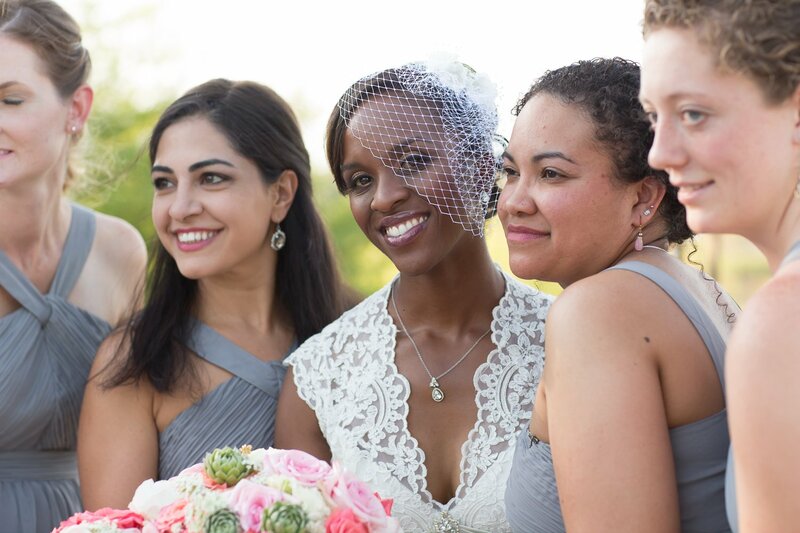 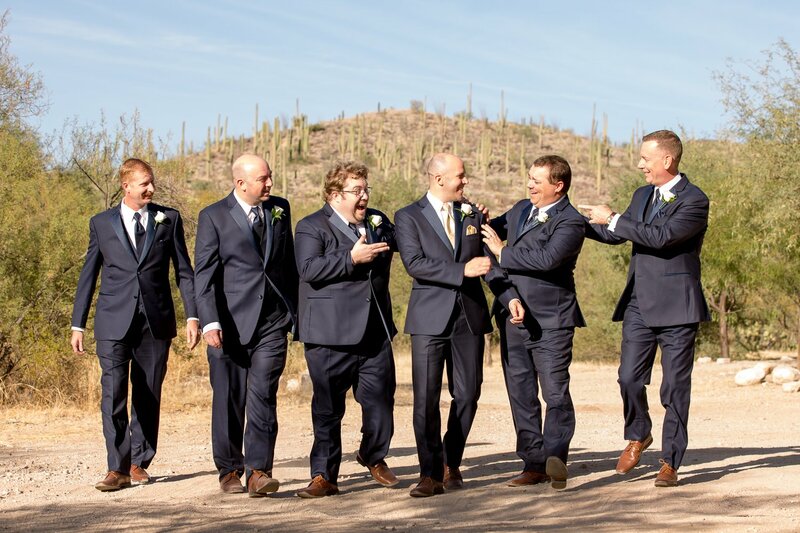 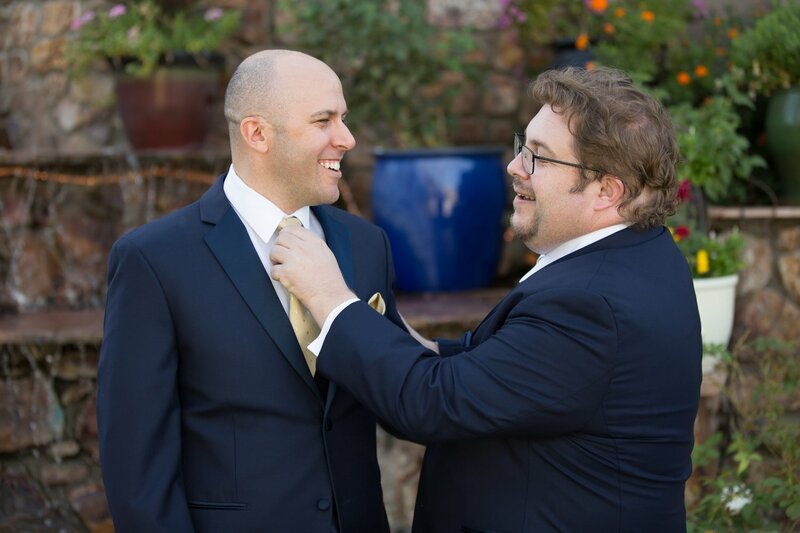 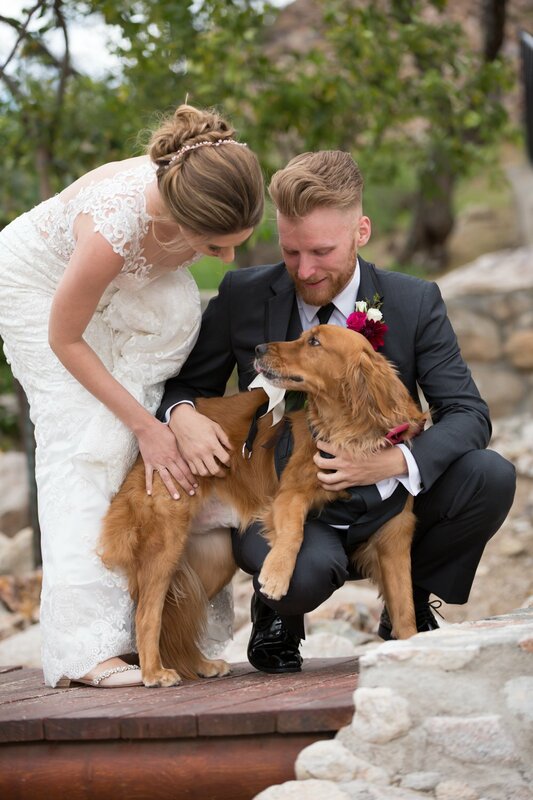 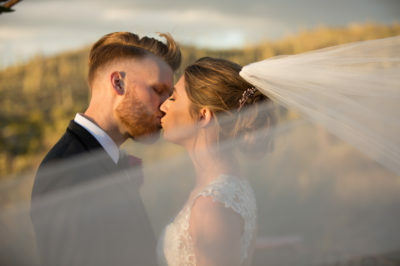 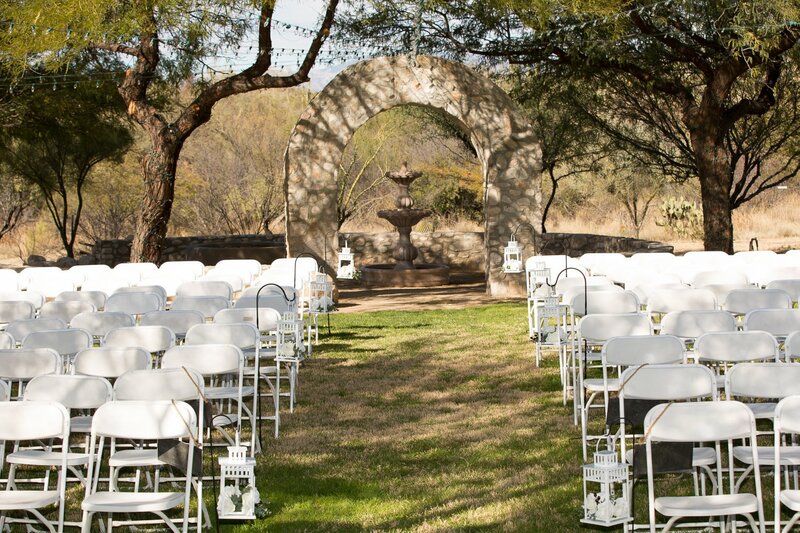 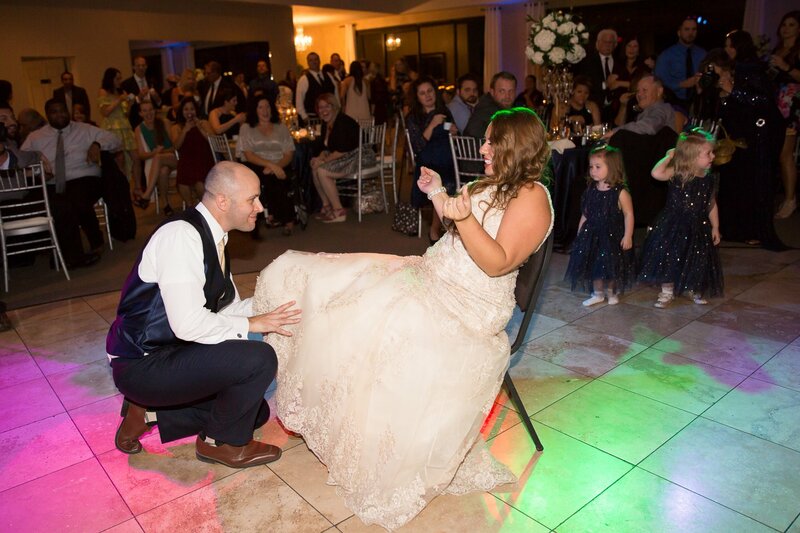 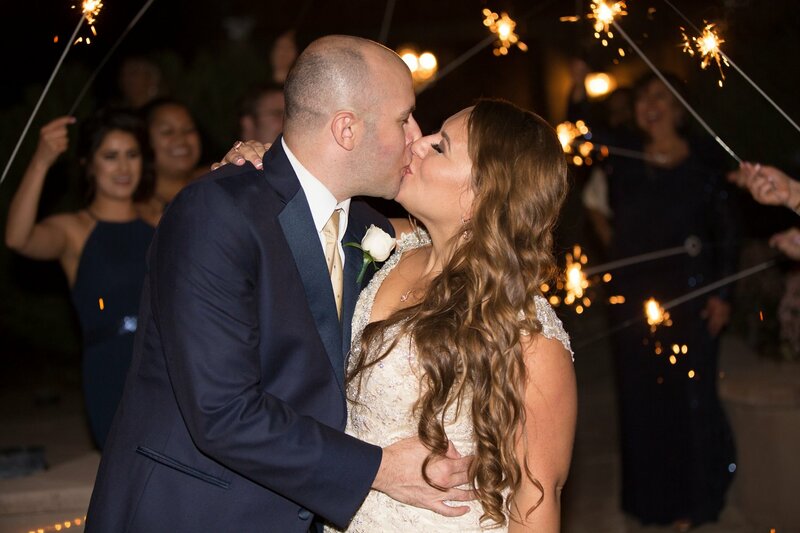 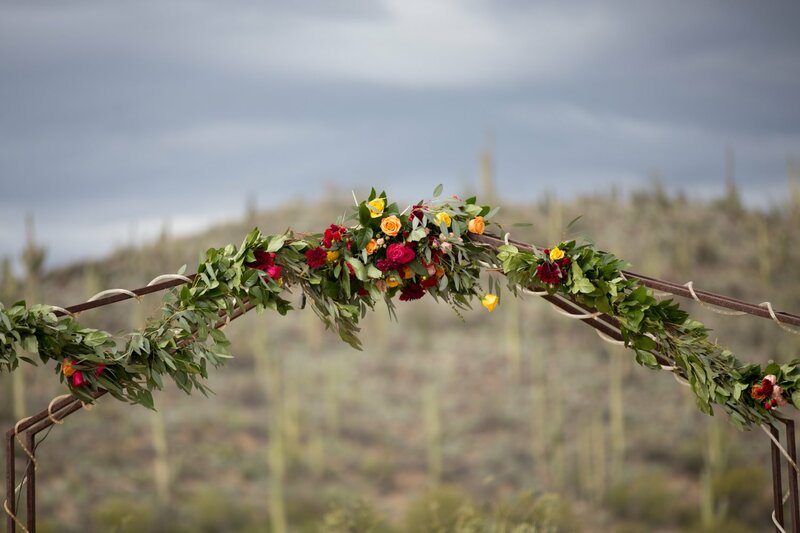 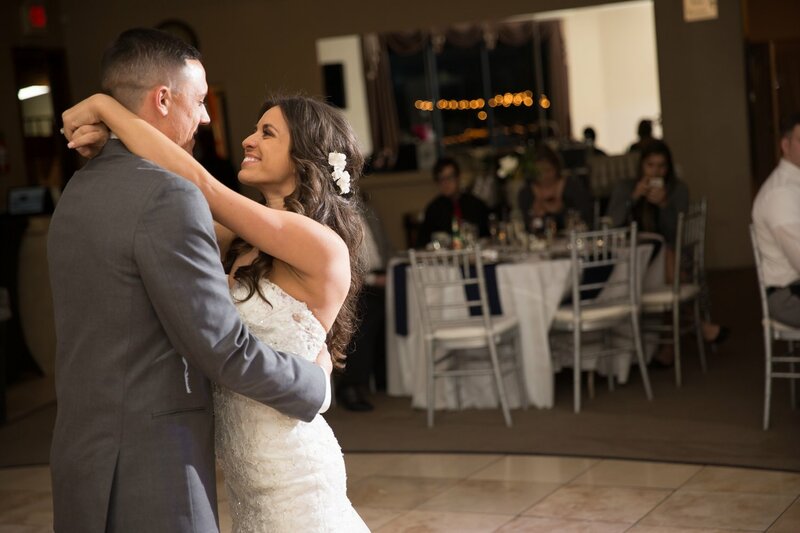 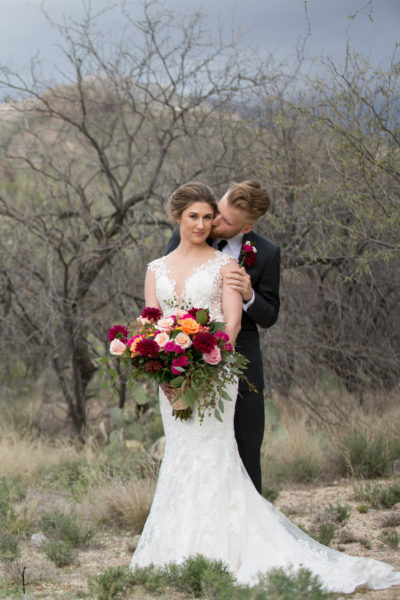 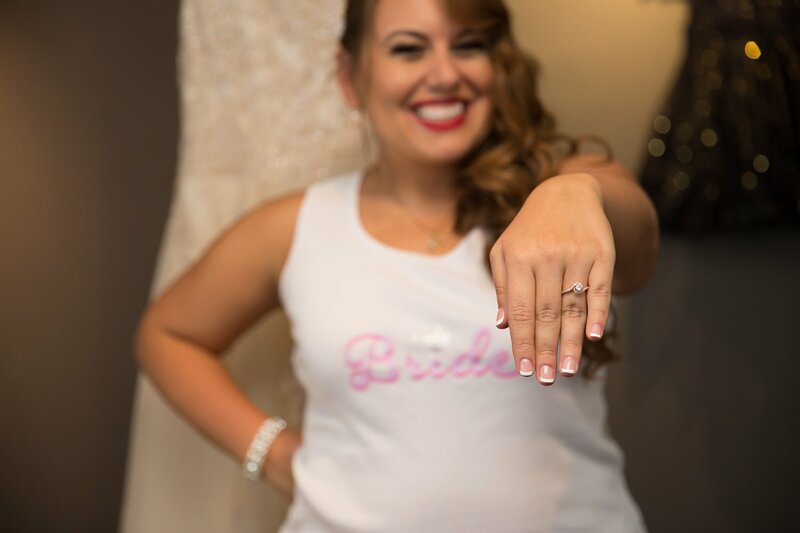 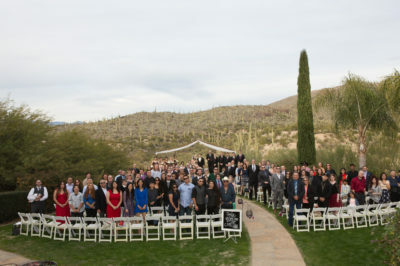 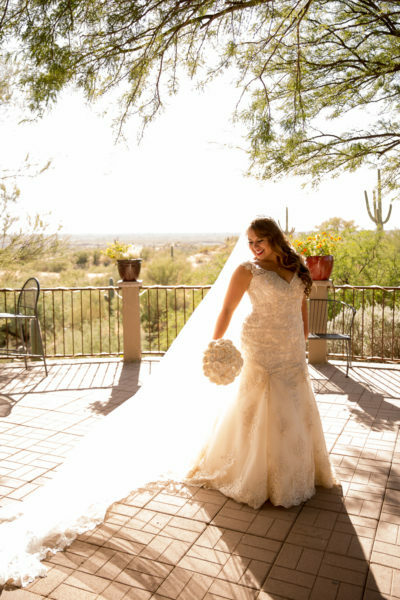 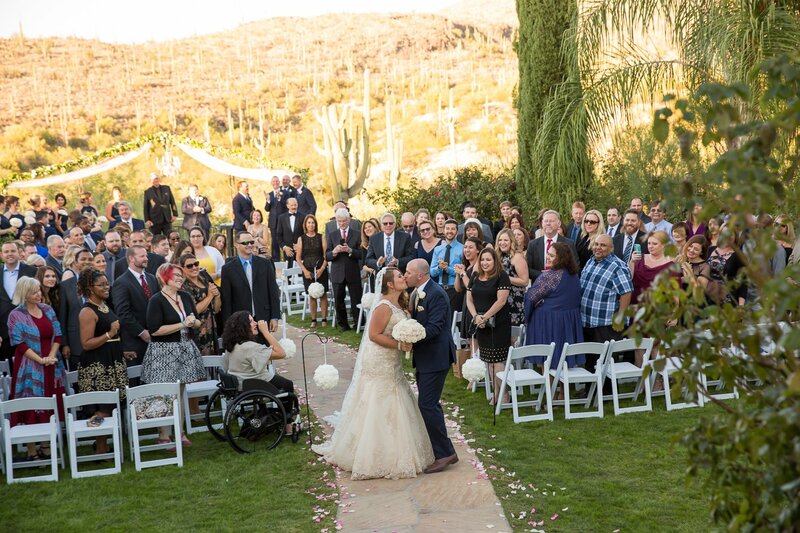 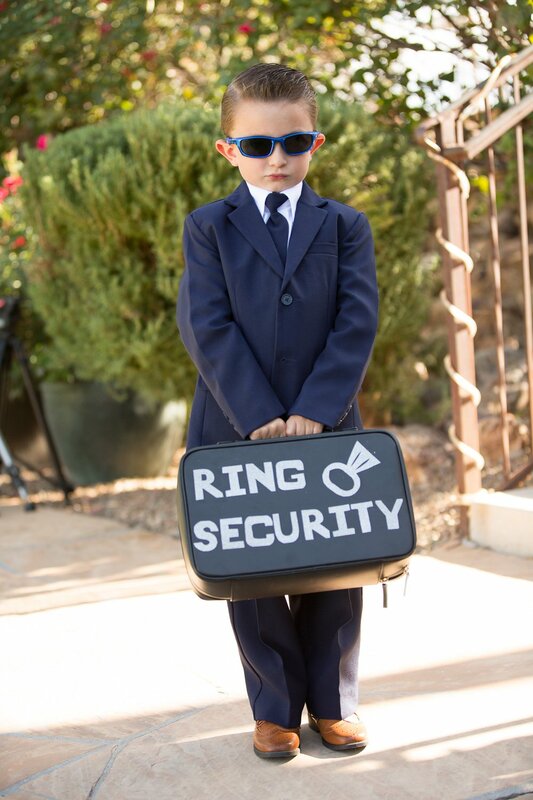 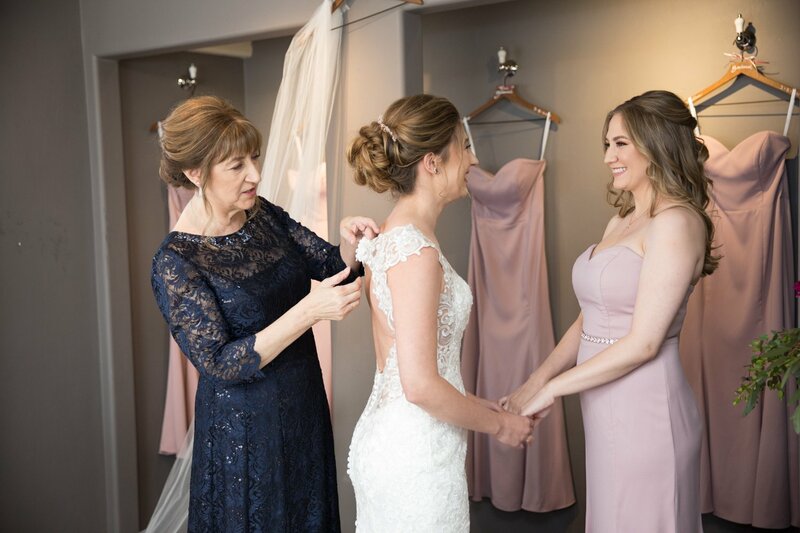 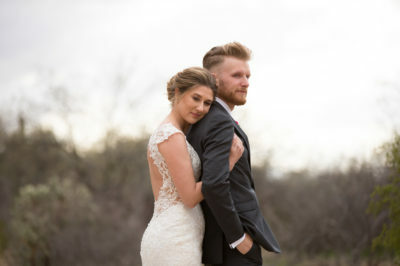 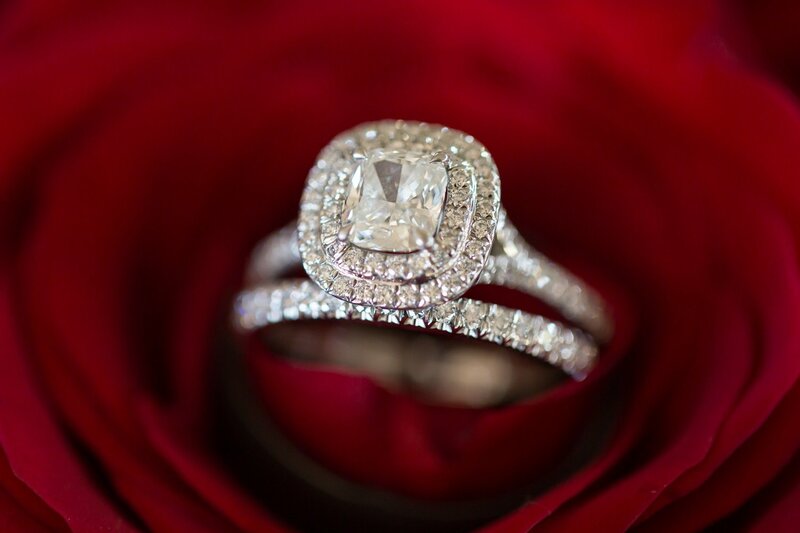 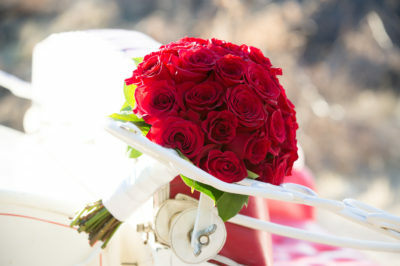 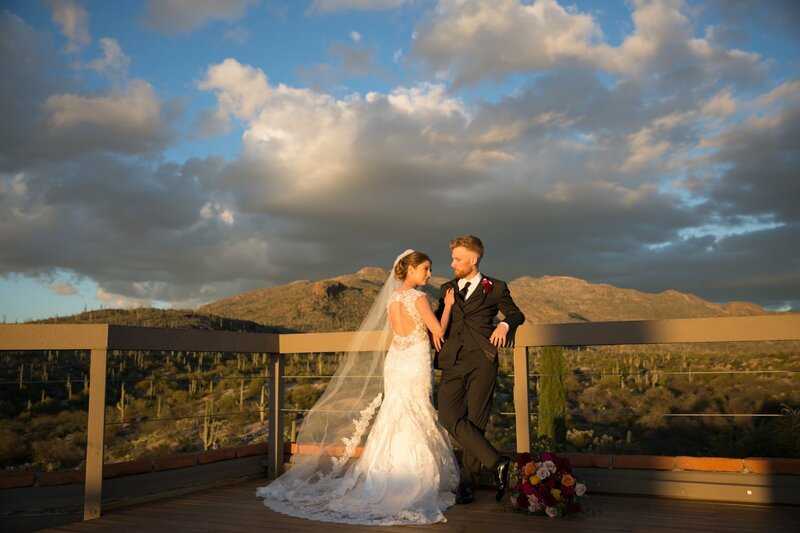 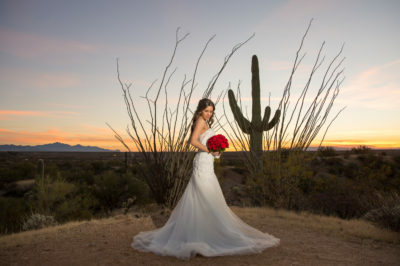 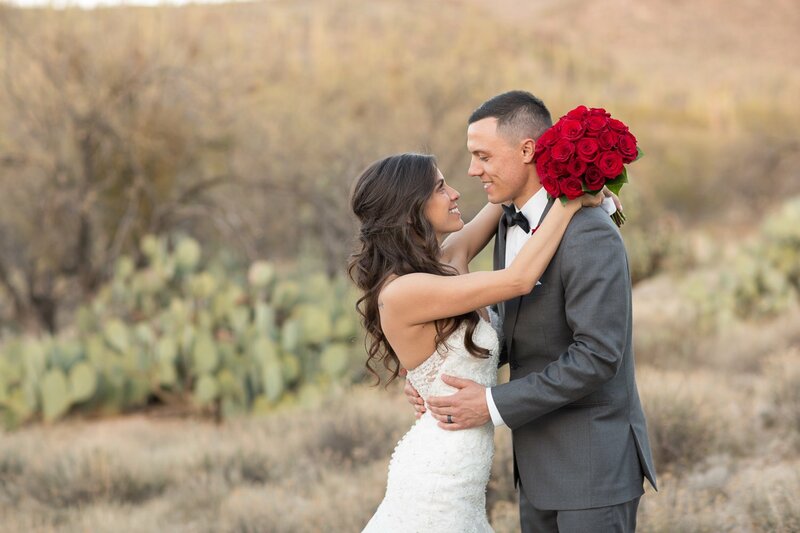 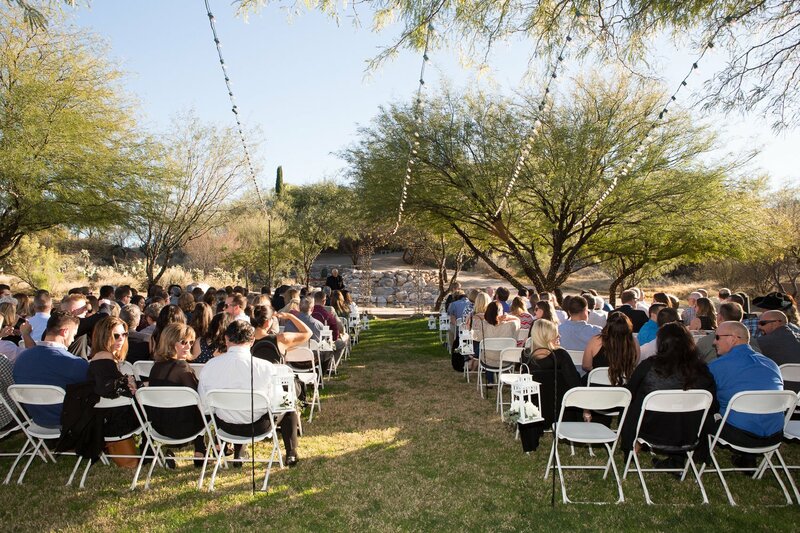 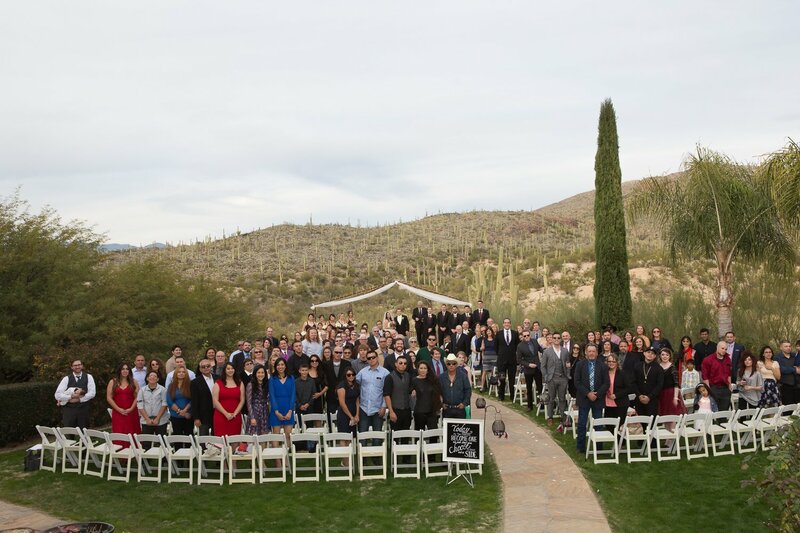 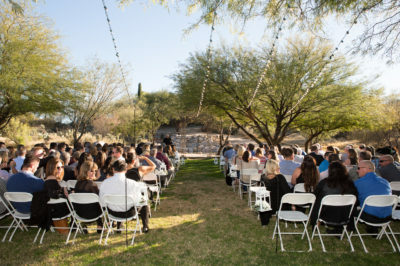 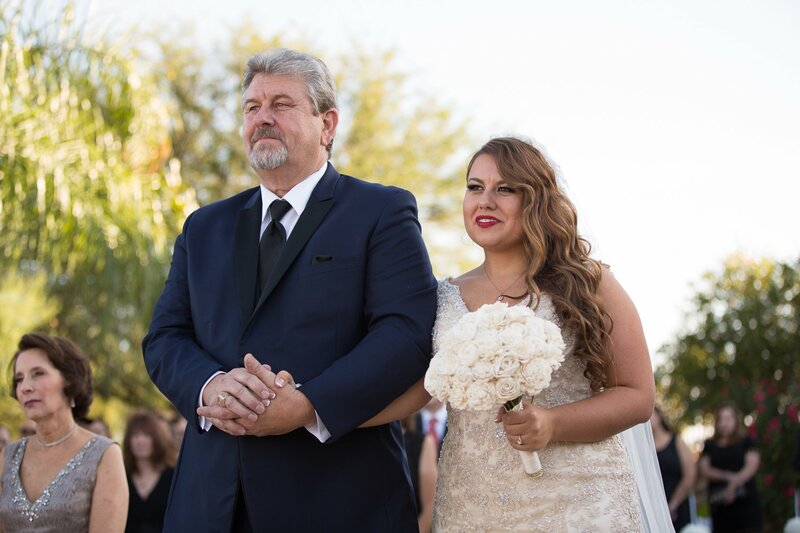 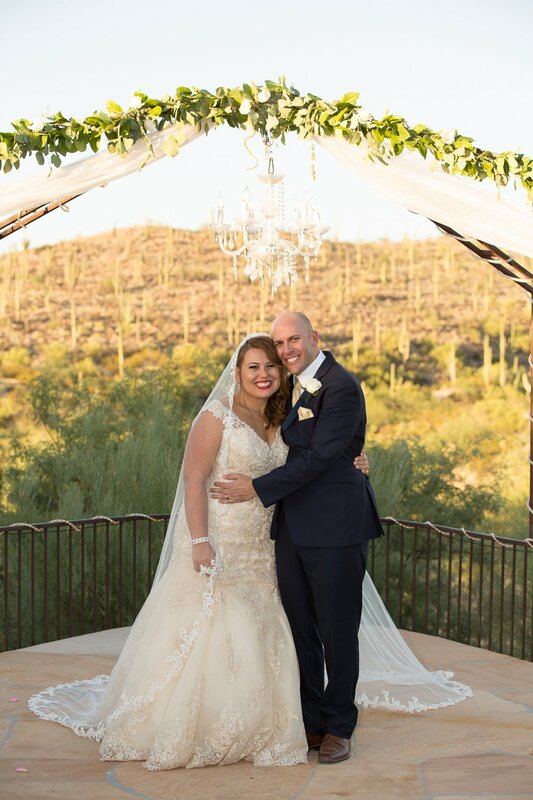 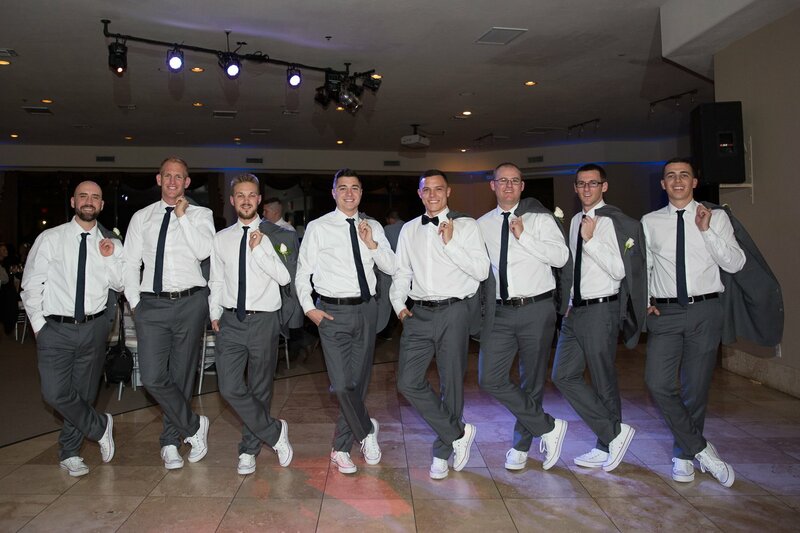 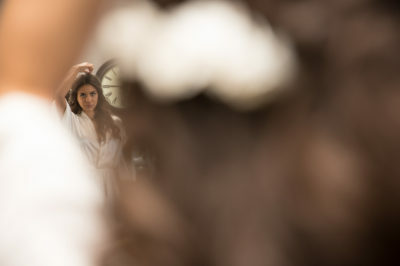 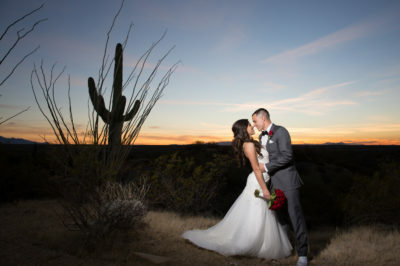 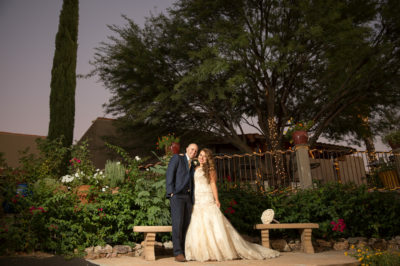 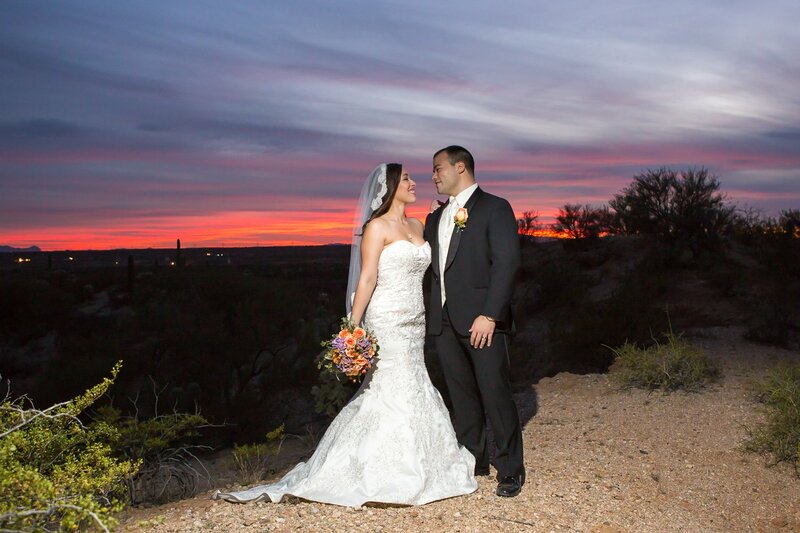 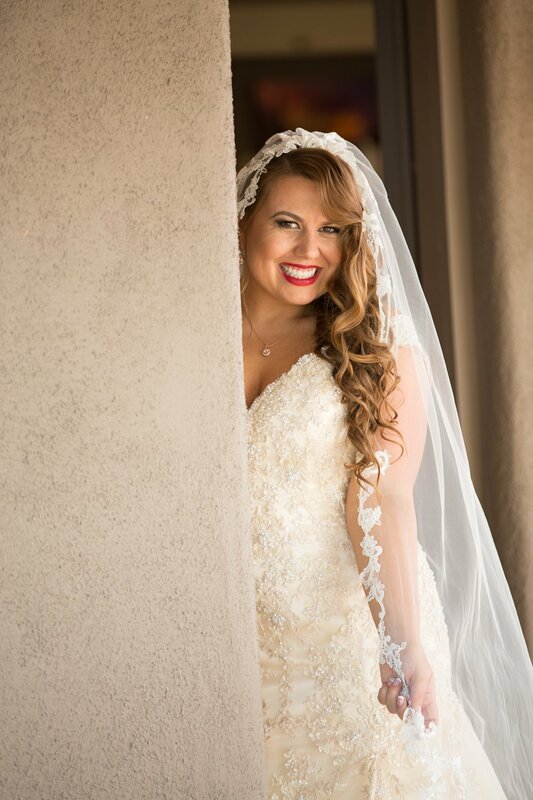 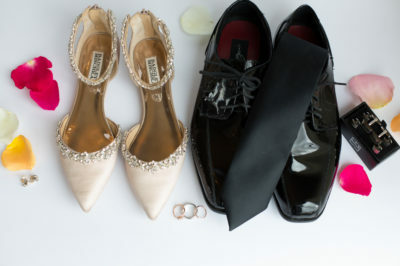 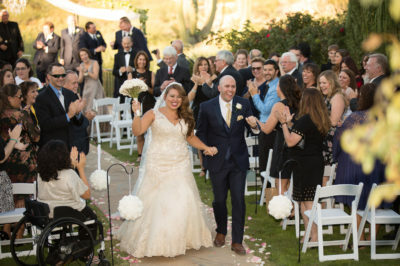 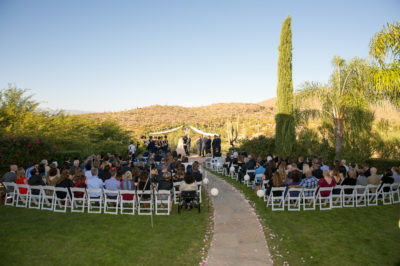 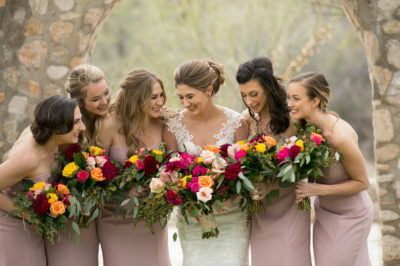 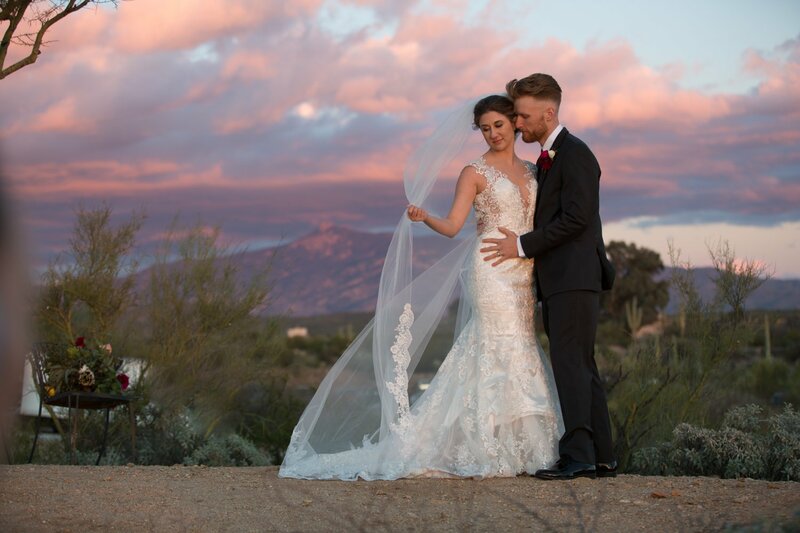 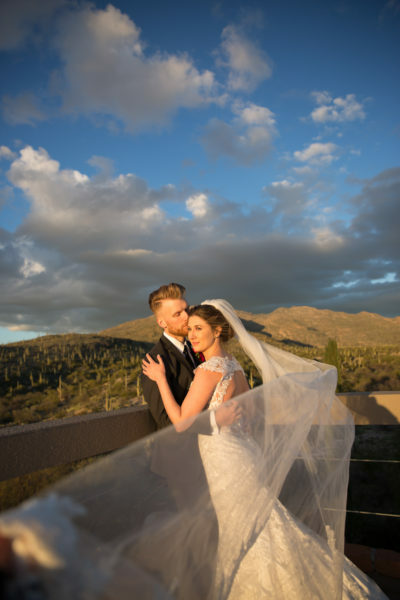 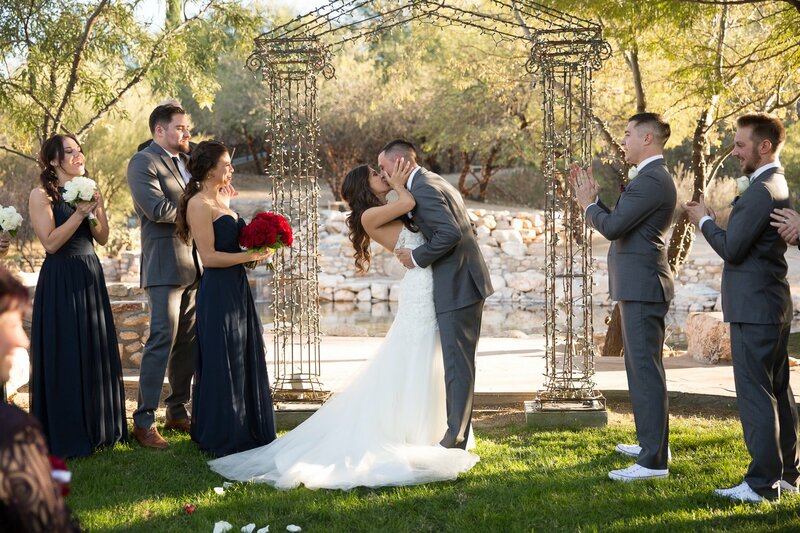 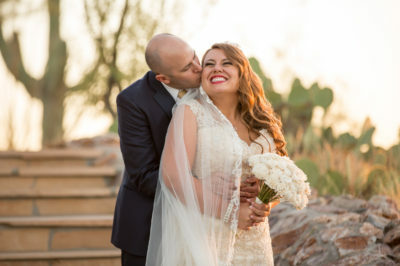 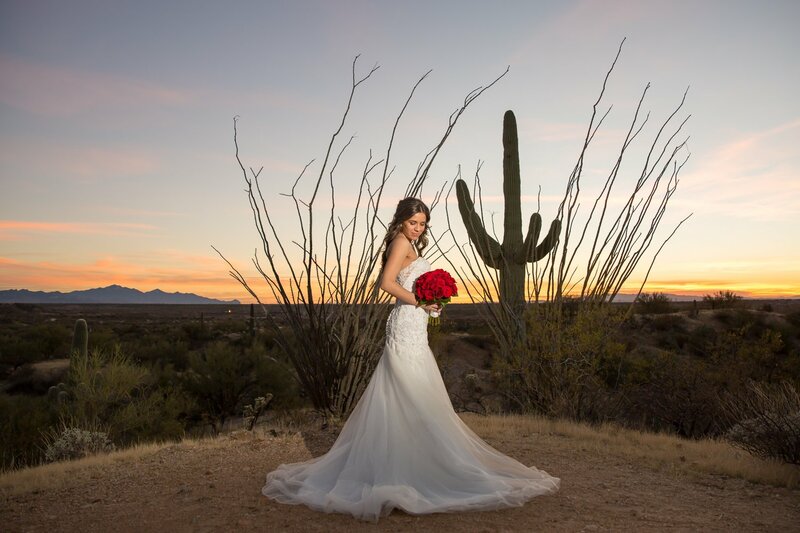 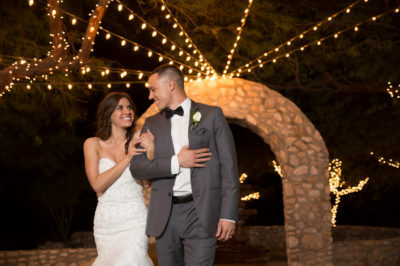 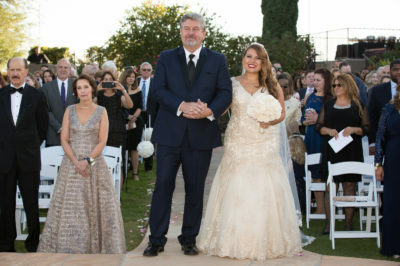 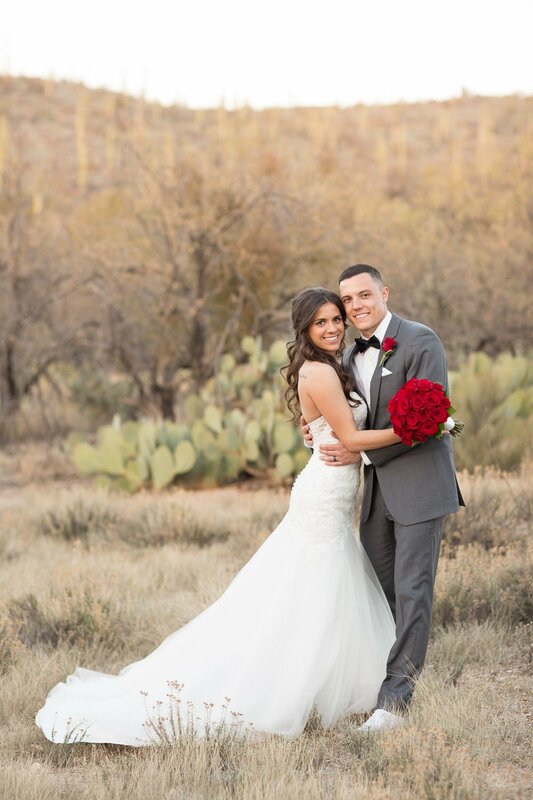 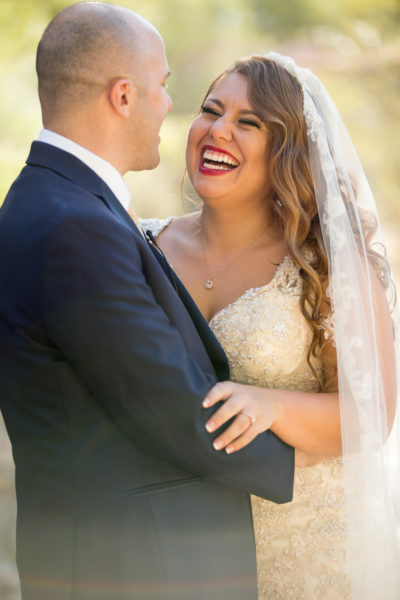 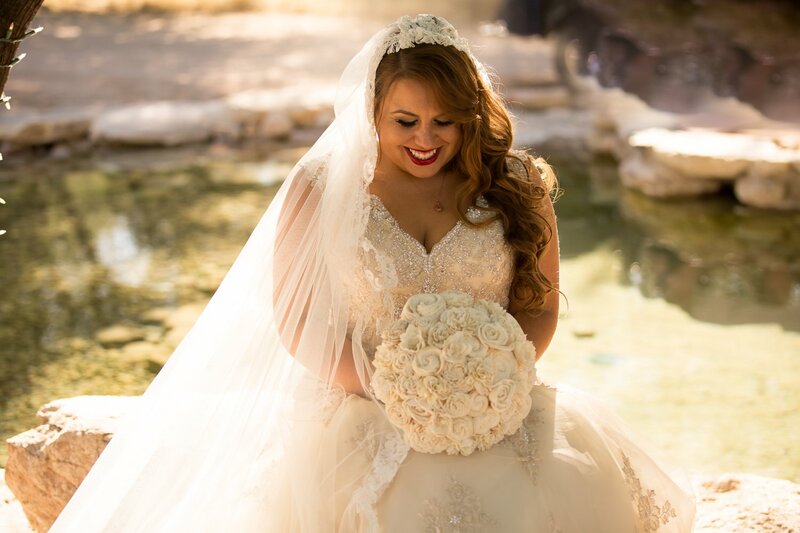 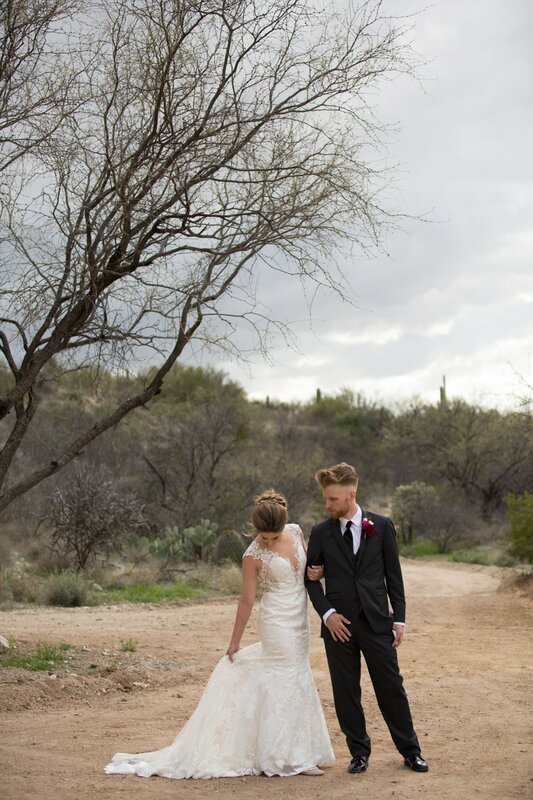 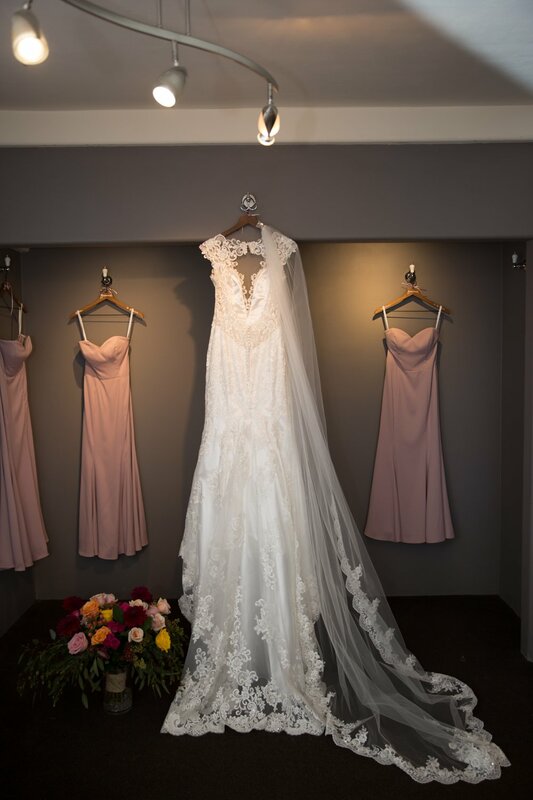 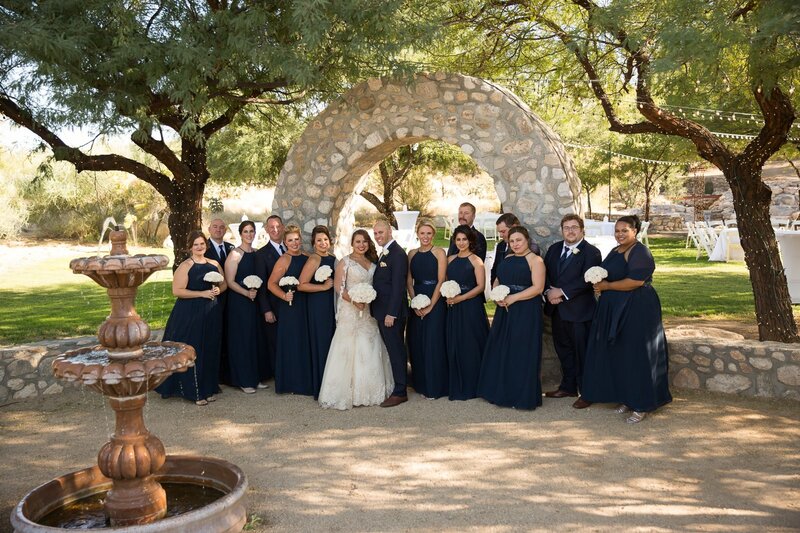 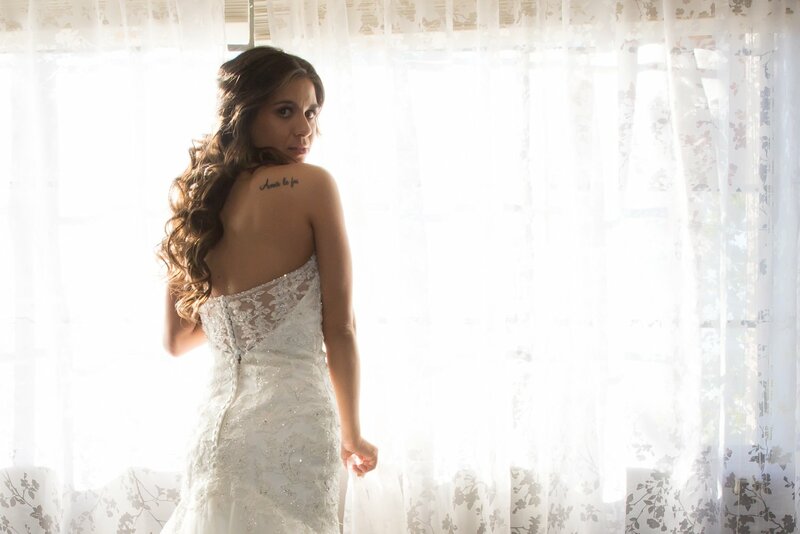 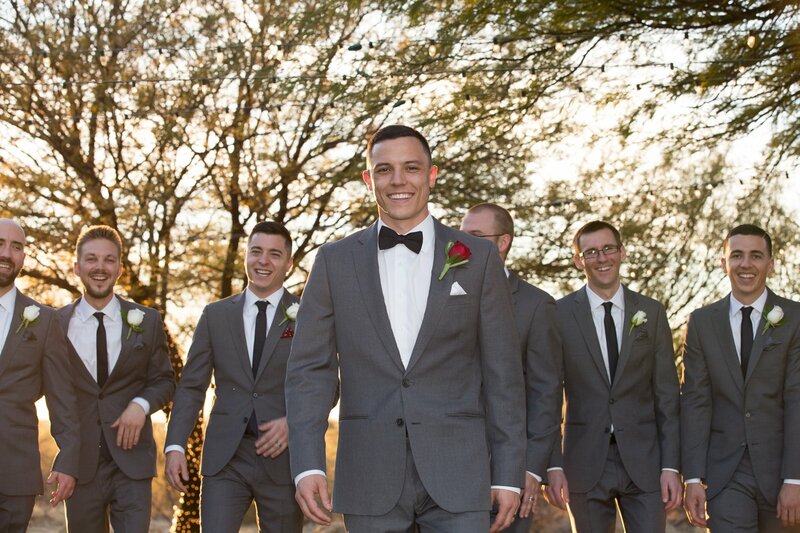 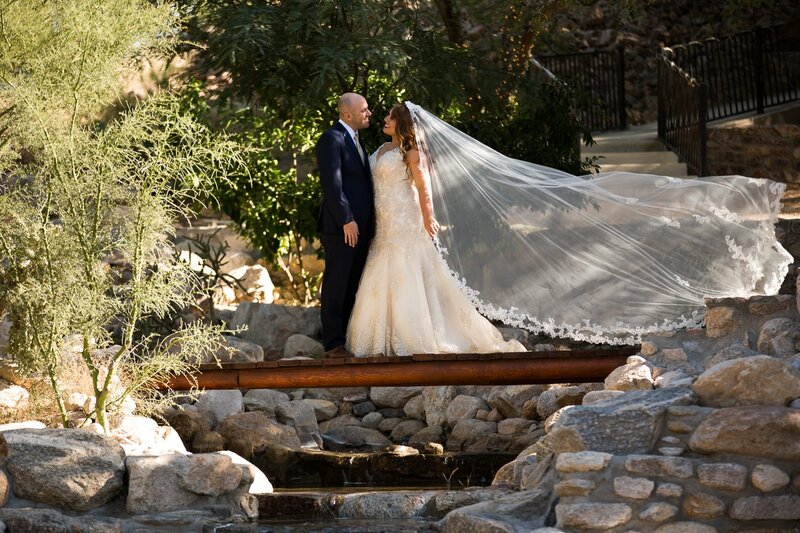 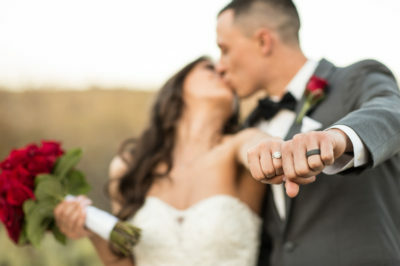 Located right by Saguaro National Park, Saguaro Buttes, is a breathtaking venue that offers couples outdoor and indoor options for their wedding day. The out door wedding site is nestled right against the Rincon Mountains and the couples stand on a pier with thousands of Saguaro Cacti. 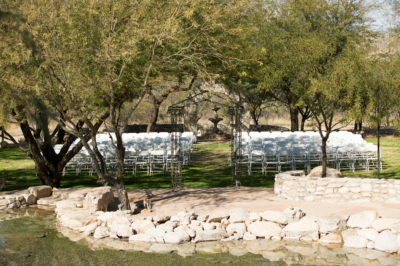 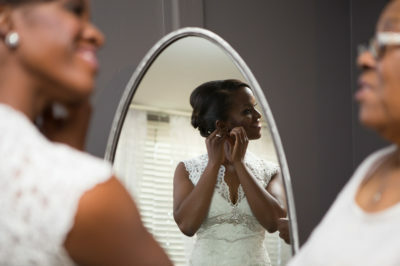 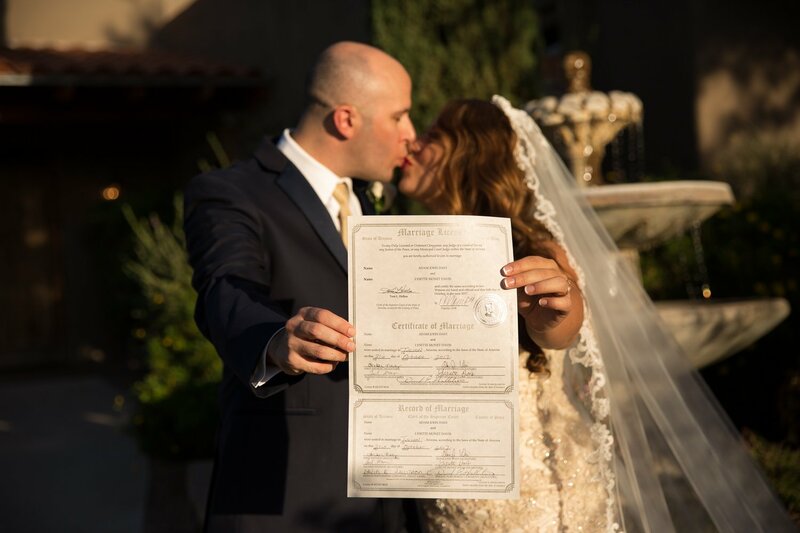 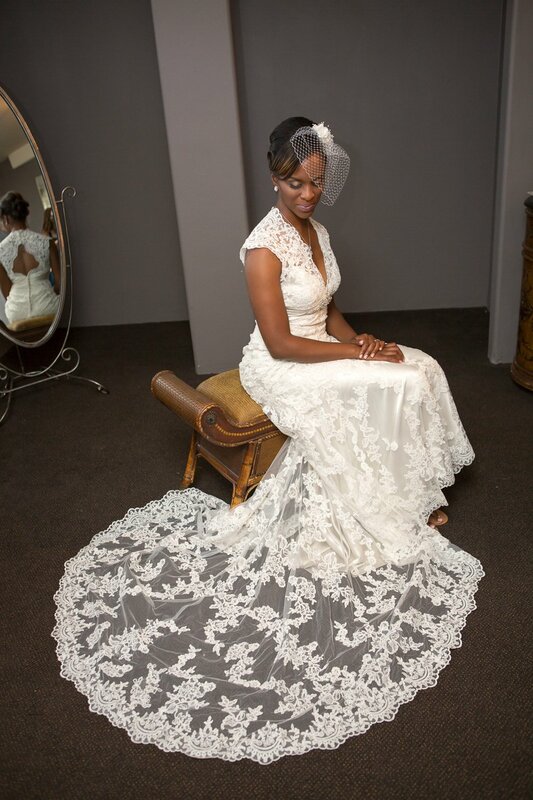 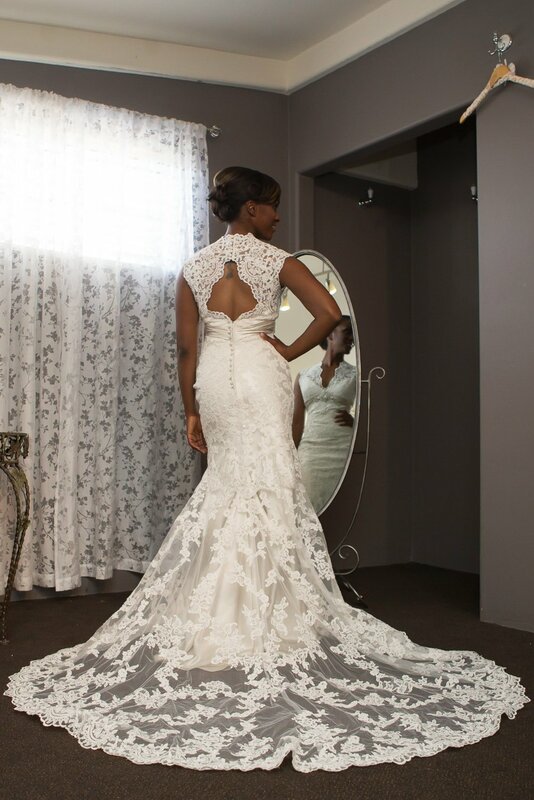 Couples can also choose to get married down by the pond underneath a beautiful archway. 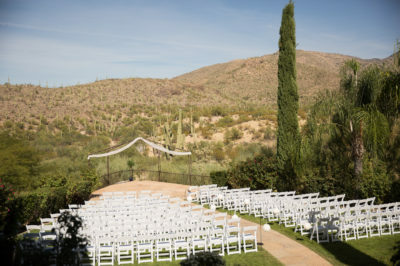 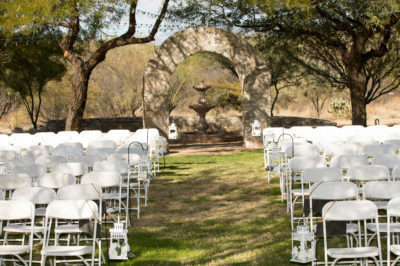 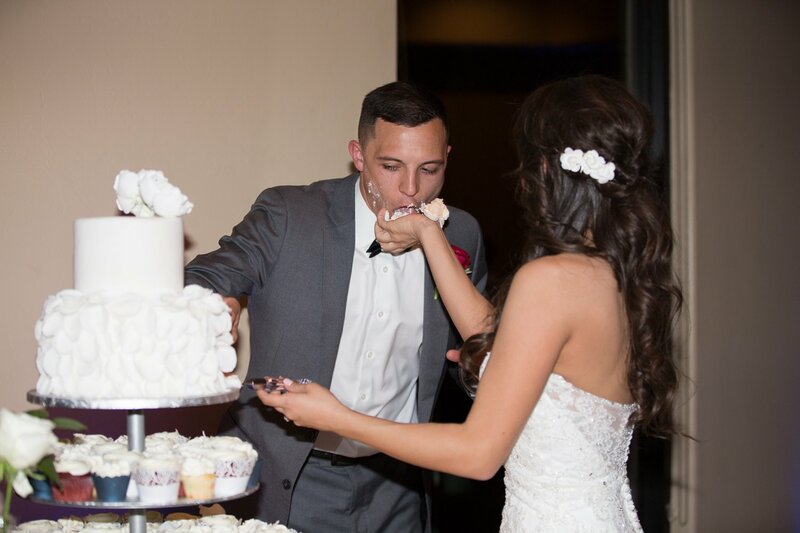 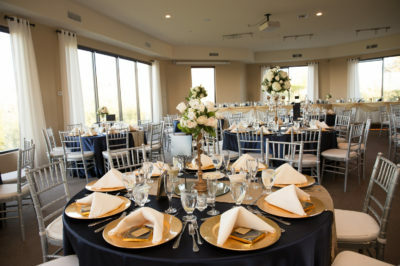 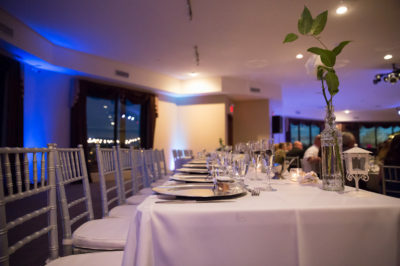 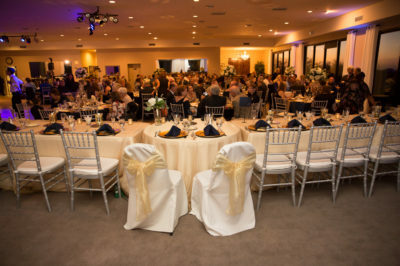 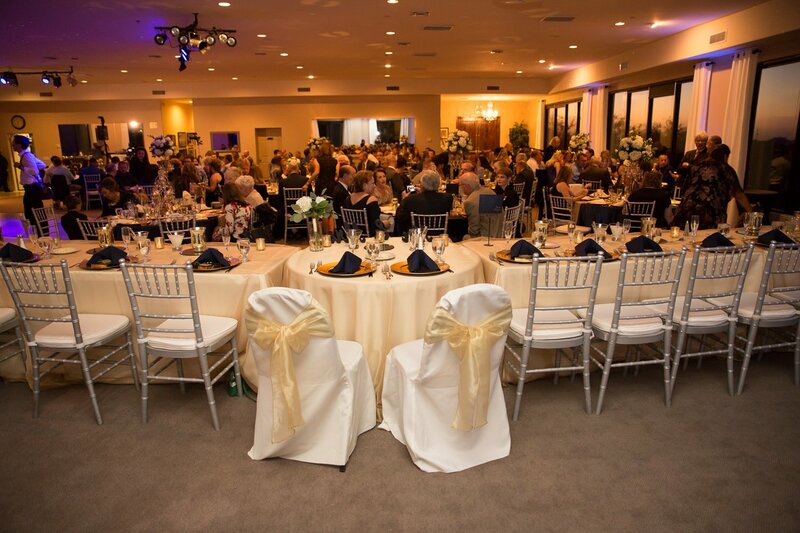 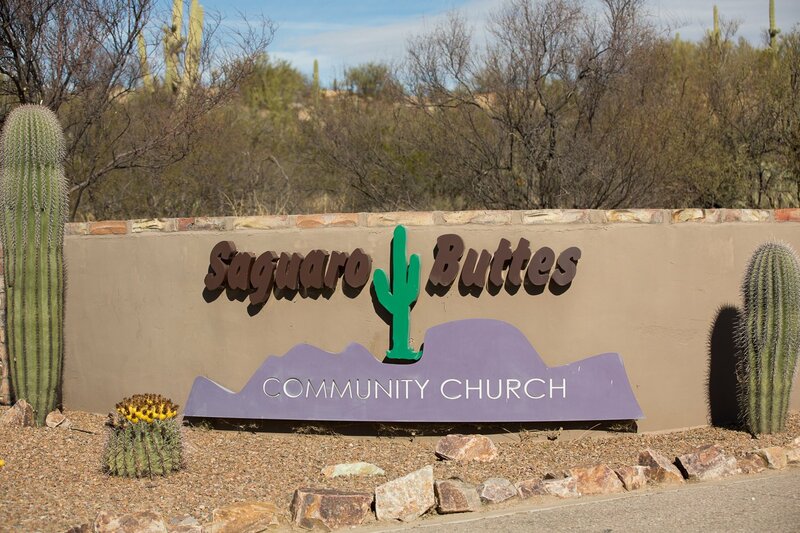 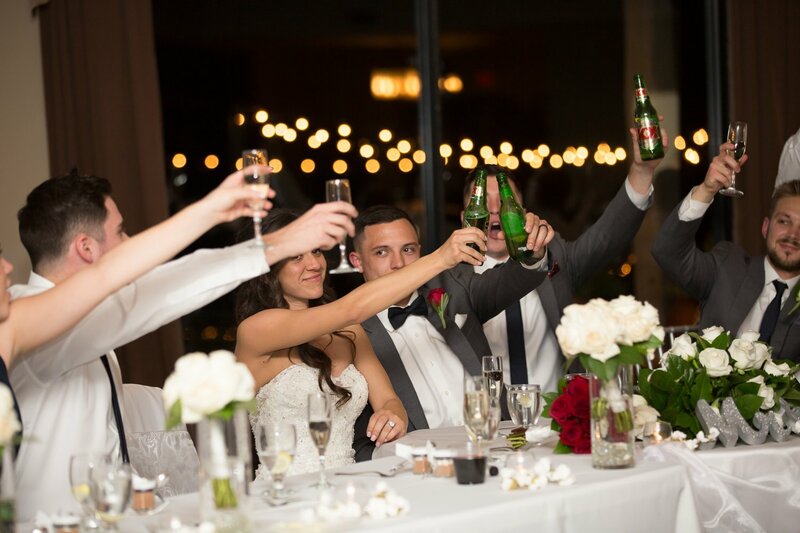 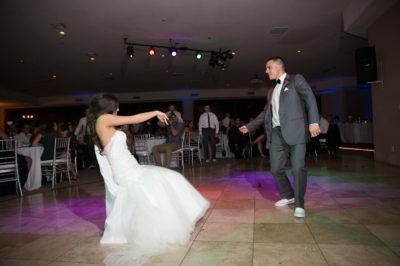 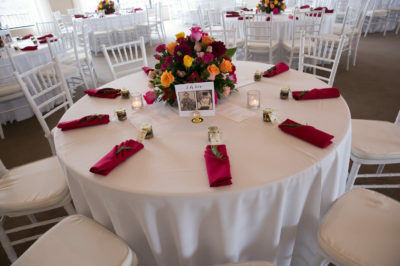 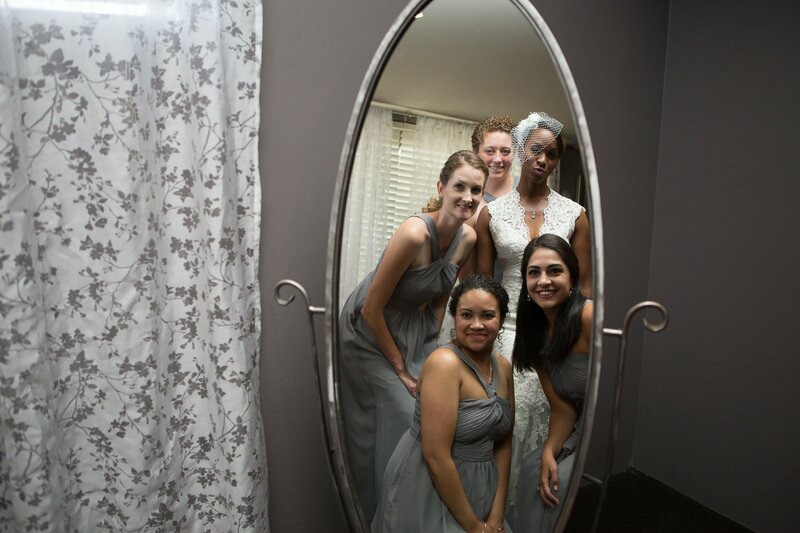 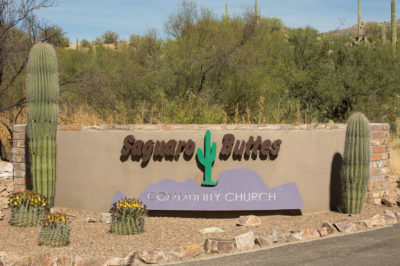 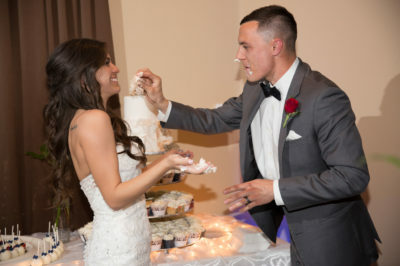 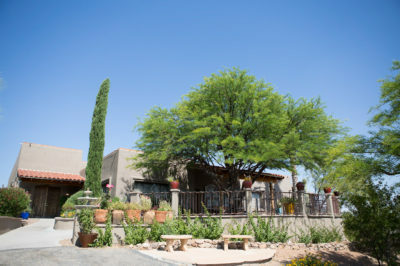 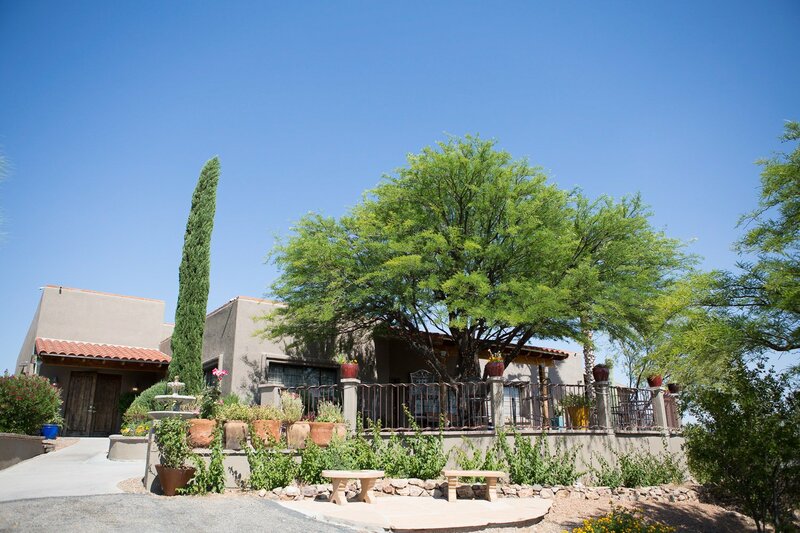 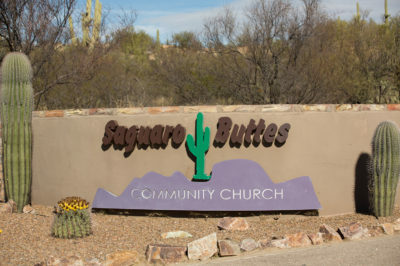 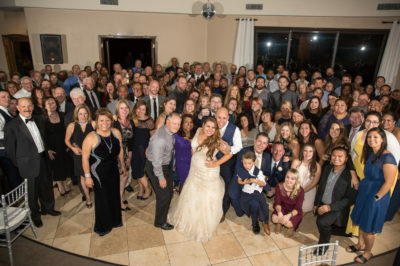 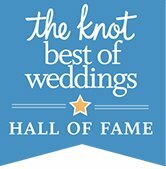 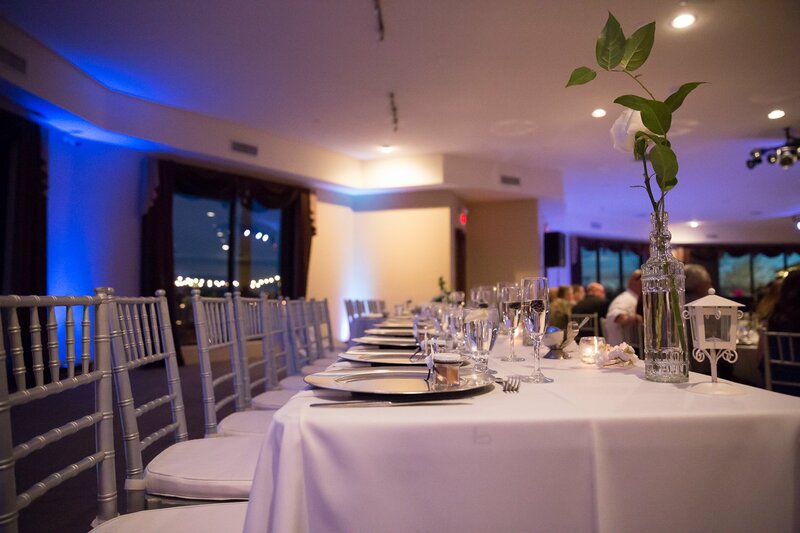 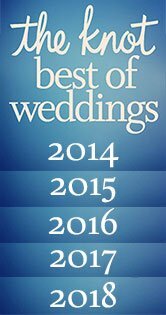 Saguaro Buttes is a private exclusive facility for weddings and the elegant ballroom can fit hundreds of guests comfortably. 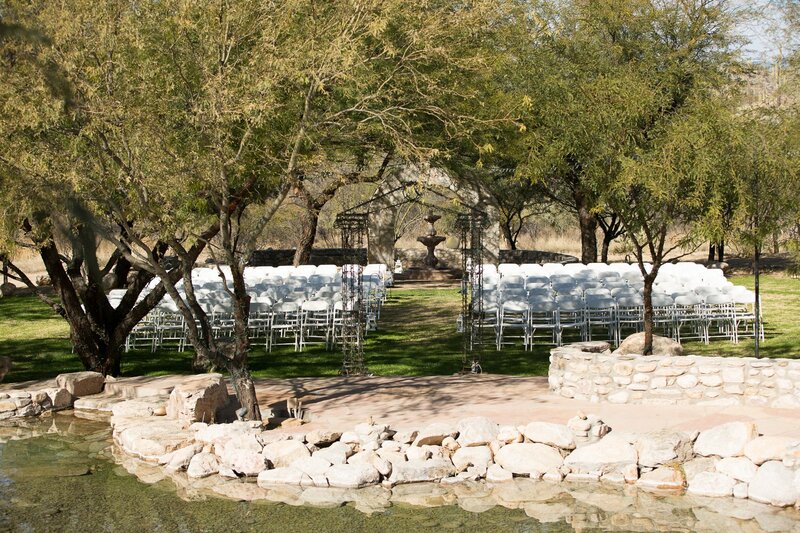 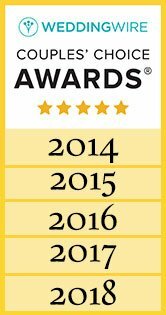 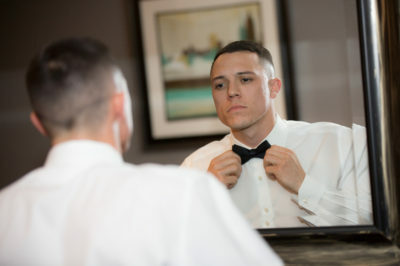 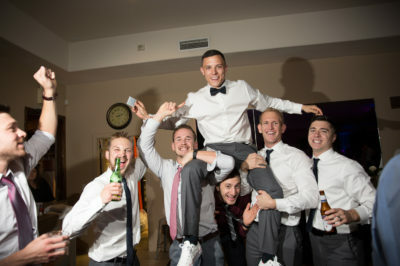 The on site staff make sure everyone has a pleasant experience here and your guests will love the tranquility of the desert. 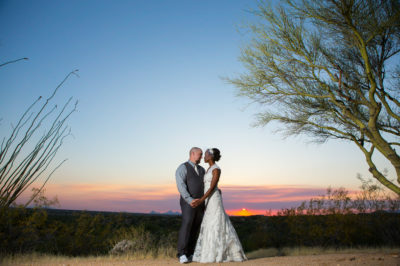 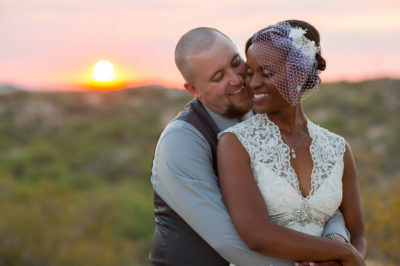 As Tucson wedding photographers, we love the views from Saguaro Buttes. As sunset rolls along there are some of the highest and easily reachable places to get the perfect shot. 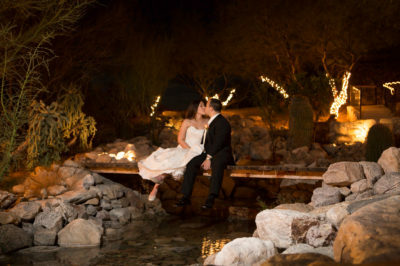 We also love the pond at night with the lights- it is a really beautiful location for photos.